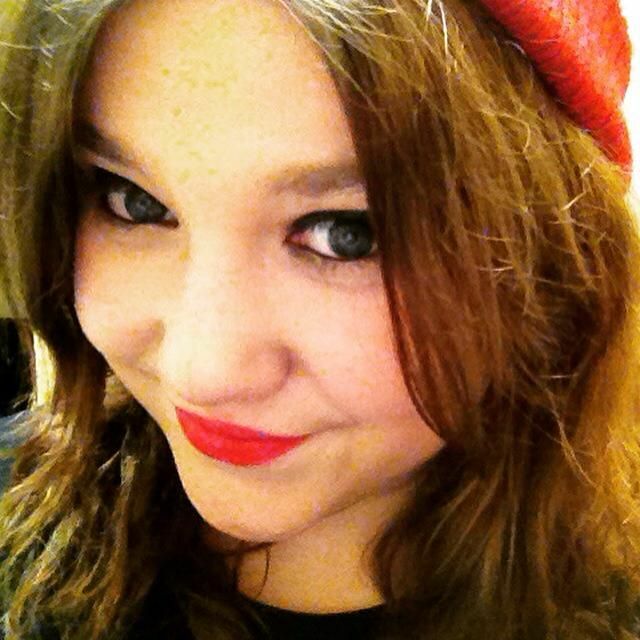 Kimberley_Jo hasn't yet supplied information about her ideal match. Kimberley_Jo hasn't asked any friends to write a recommendation yet. Kimberley_Jo has not yet answered any of the optional questions that would tell you more about her.